Dr. Debra Petrucci specializes in complex spine, brain, and general neurosurgery (extending to peripheral nerve procedures such as for carpal tunnel syndrome). Dr. Petrucci attended Harvard College and then medical school at the George Washington University School of Medicine in Washington, DC. She trained in general surgery and neurosurgery at the prestigious Massachusetts General Hospital and is Board Certified in Neurosurgery. Dr. Petrucci trains continually to stay current in the latest procedures that may benefit her patients and takes advantage of Continuing Medical Education (CME) opportunities offered by the neurosurgical societies. She has trained in the kyphoplasty procedure and acted as an instructor and proctor to other doctors training in the procedure and other general procedures. She is also trained in X-stop and the Charite Artificial Disk procedure. Dr. Petrucci uses minimally invasive techniques where possible for the patient and will discuss with the patient her recommendation for surgery that will best benefit the patient. 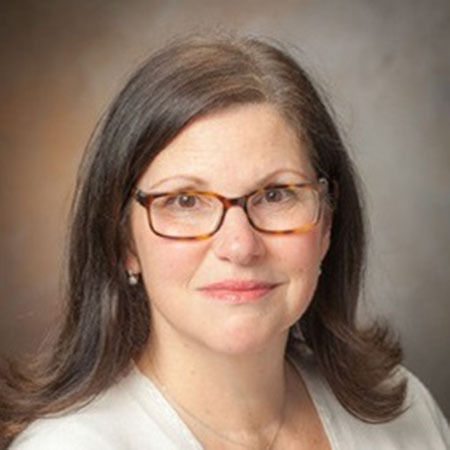 Debra Petrucci, MD was named Chief of Neurosurgery at White Plains Hospital Center in 2001 through 2007 and was Professor of Neurosurgery at Yale University.